All faculty, students, and staff will soon have access to Cisco’s WebEx, a powerful tool for meeting with people virtually, via video or simply audio. 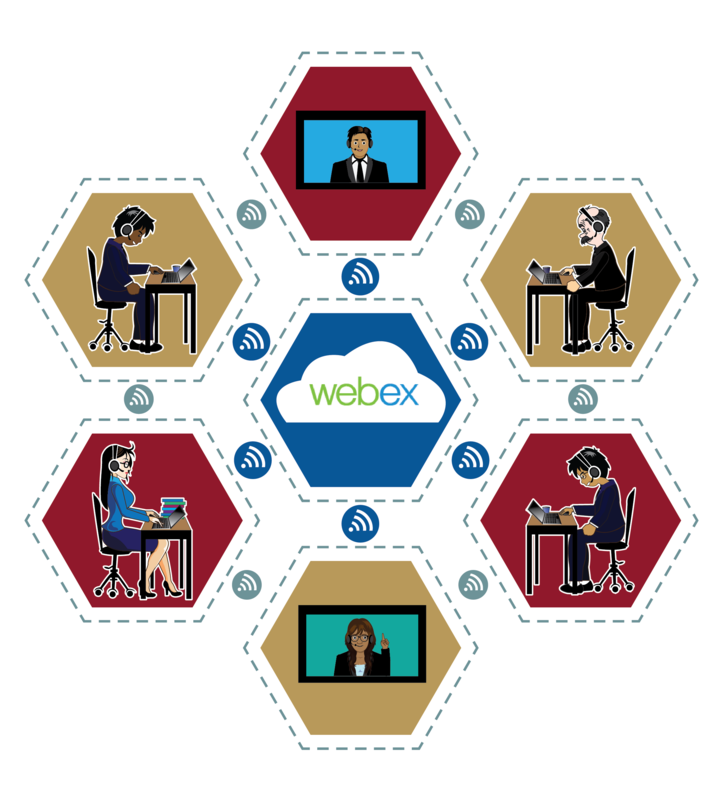 Use WebEx to hold classes, webinars, and office hours. Also host meetings and interviews, conduct town halls, and more. The platform launches in August. Trainings and user guides will be available. Your meeting participants don’t need to be a member of the Fordham community to use WebEx, and they only need a link (shared by you) to join a meeting. There’s no dialing and no passwords required. Participants either need an Internet connection or a telephone. Dialing in is toll-free. More information is coming soon, including training sessions and a full set of user guides. 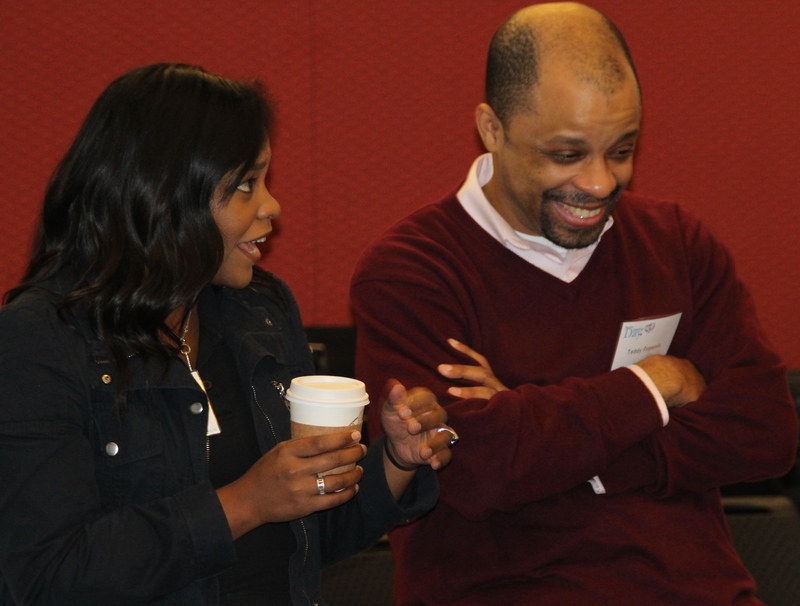 Tiffany Schreiber, Cisco Applications Consulting Engineer, and Teddy Francois, Fordham IT Cloud/Agile Systems Mgmt Team member who is assisting with the WebEx launch, enjoy a moment together at Faculty Technology Day 2016.